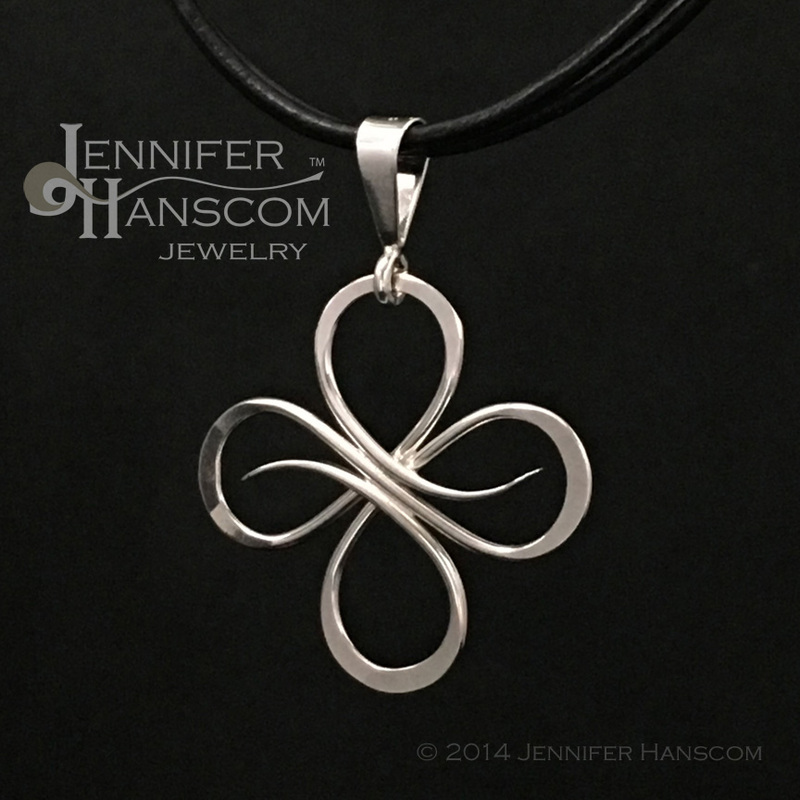 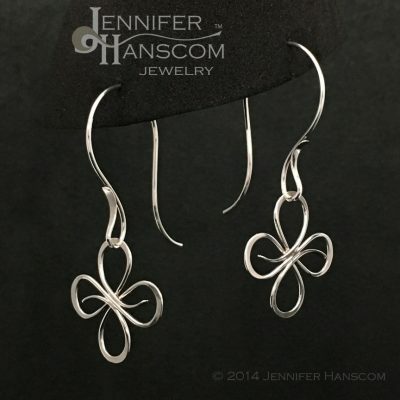 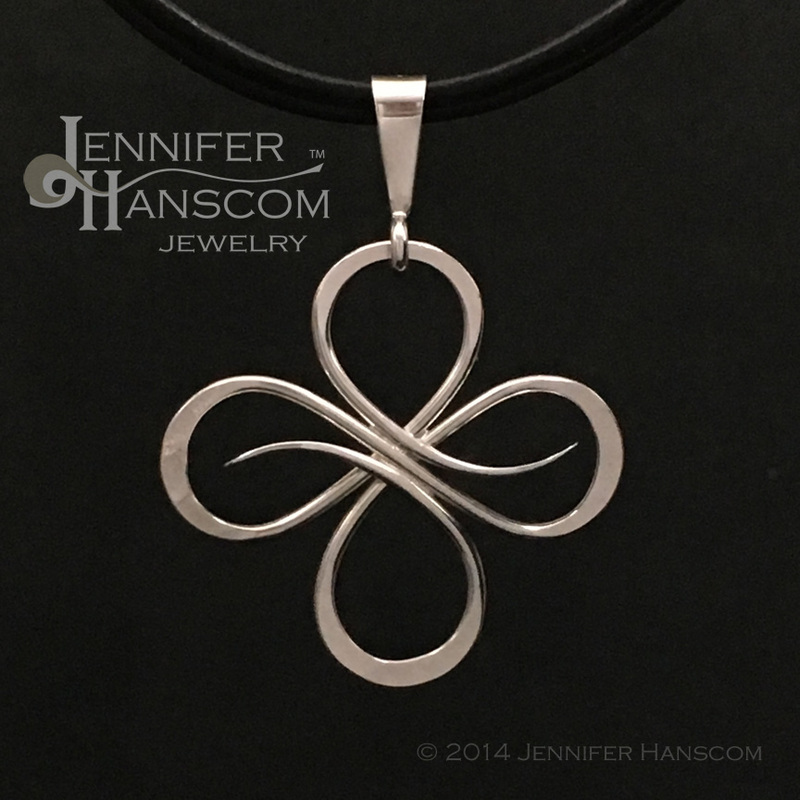 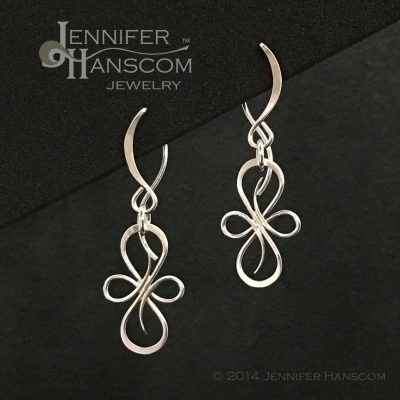 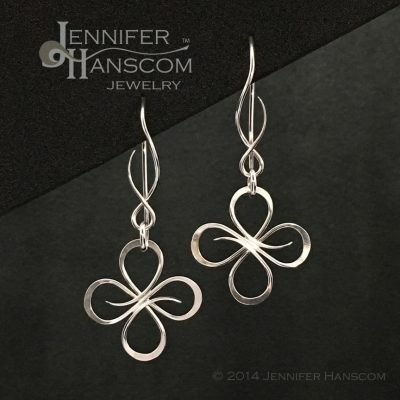 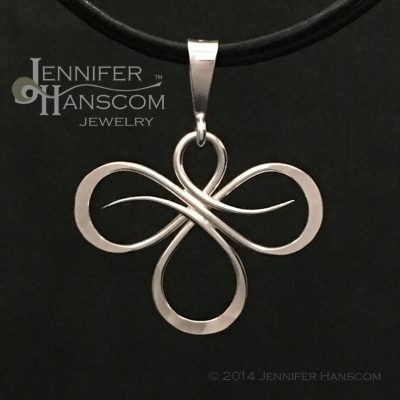 The symmetrical, bulbous shape is reminiscent of a clover or flower, while the lacy nature of the hand-forged wire-work creates a lightweight version of a medallion. 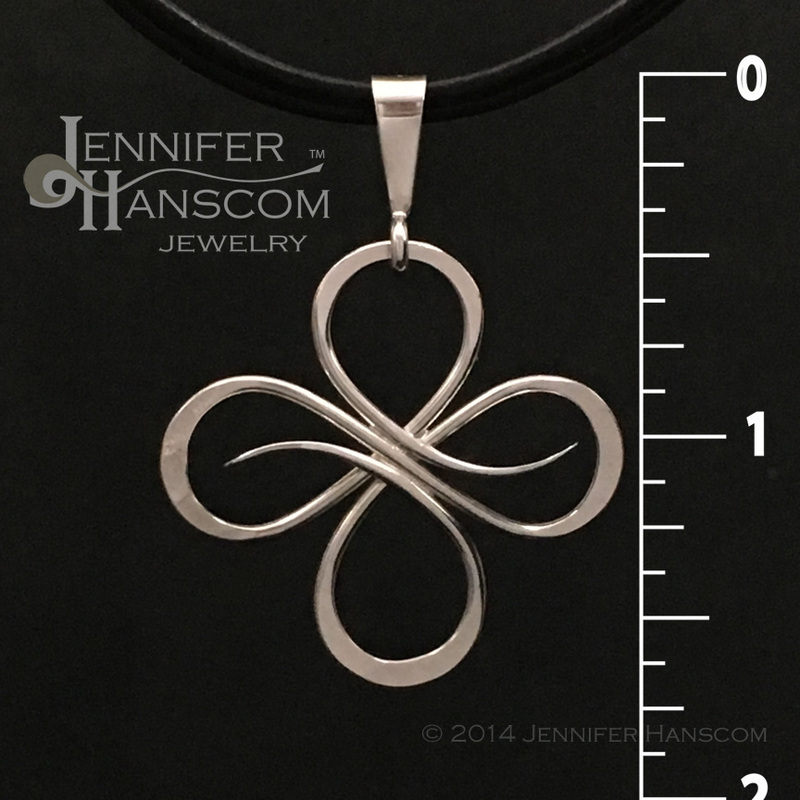 Since the bail features a 7/32″ opening, you can wear it on a wide array of necklaces. We include a 2″x 3″ card stating the intention for your reference as needed.When you wear the pendant, let it serve as gentle reminder to fully engross in all that you do and enjoy each moment.